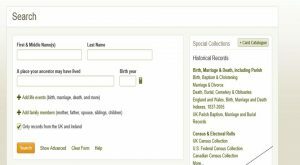 In 1948, Britain was just starting to recover from World War II. Thousands of buildings had been bombed, loads of houses were destroyed and it all needed to be rebuilt. 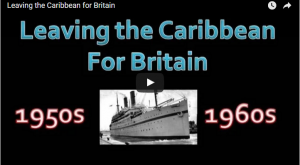 In the Caribbean, lots of young men and women had served in the British armed forces because at the time, many Caribbean countries were still under British rule and not yet independent. 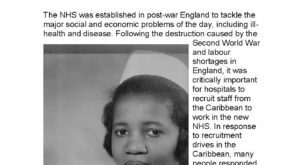 After the war, some of these people answered an advert to come to Britain where there were lots of different jobs to do. Other people just wanted to see Britain, which they had heard so much about. 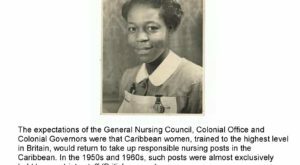 National Windrush Day 22nd June A day celebrating the contribution of the Windrush generation and their descendants is to be held annually, the government has announced. 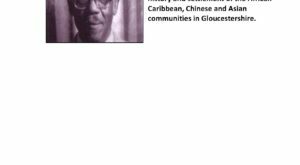 Windrush Day will take place on 22 June, the day when around 500 migrants from the Caribbean arrived at Tilbury Docks in Essex in 1948. 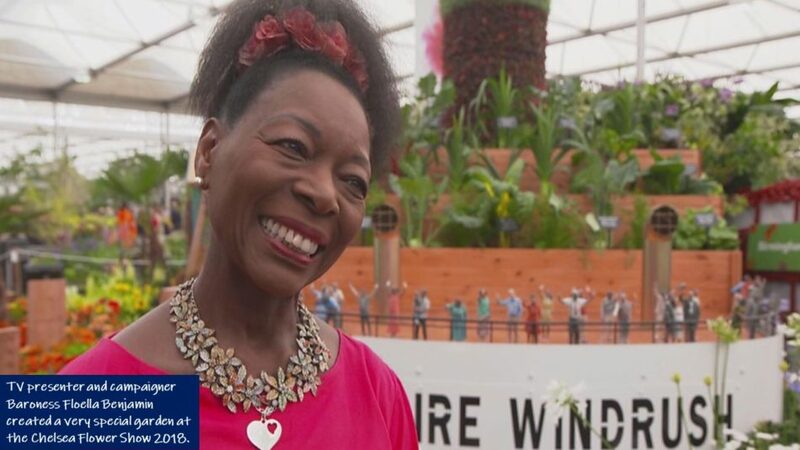 Windrush at the Chelsea Flower Show 2018 TV presenter and campaigner Baroness Floella Benjamin also created a very special garden at the Chelsea Flower Show this year.